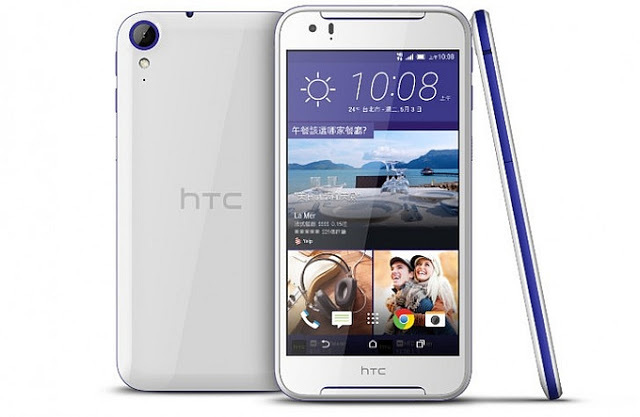 HTC has launched the successor to the Desire 820. Meet the HTC Desire 830, which debuted in Taiwan, looking very similar to its predecessor with a number of incremental upgrades to its hardware. Still sporting a plastic build, the Desire 830 measures 157.5 mm x 78.9 mm x 7.79 mm and comes with front-firing BoomSound speakers. It packs the same 5.5-inch LCD panel with a bumped up 1080p Full HD resolution. Under the hood is an octa-core MediaTek Helio X10 chipset with 3GB RAM and 32GB of expandable internal storage. In the photography department, the Desire 830 features a 13-MP primary camera with an f/2.0 aperture, OIS, and an LED flash. Meanwhile, a 4-MP UltraPixel camera with an f/2.0 aperture can be found in front. A modest 2,800 mAh battery will keep the phablet's lights on. The HTC Desire 830 will retail for about $310 but there's no word yet on international availability.